Are you in need of a new promotion for your business or organization1/3 Then look no further than this Zippered Portfolio. The item measures 15 inches x 11 1/2 inches and is made out of 200 denier nylon material. Have your portfolio look however you want with the large selection of colors made available. 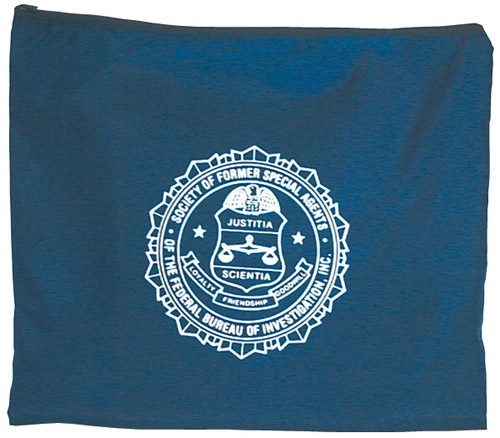 The front of the bag leaves enough space for you to imprint a personal message or your business or company logo. Your brand will look sharp on this item!